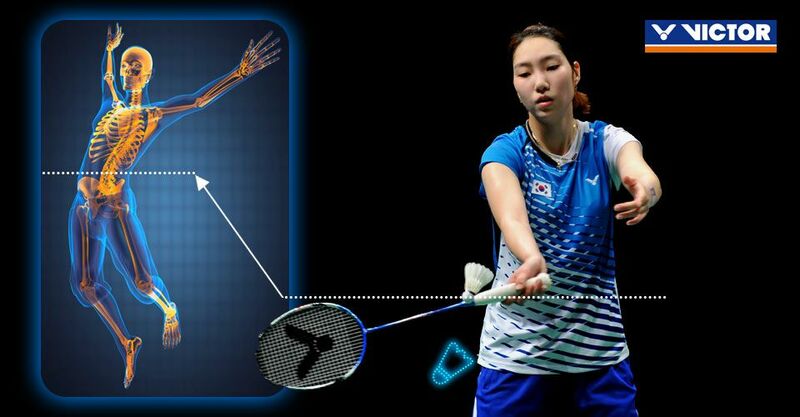 The service fault is the most common type of fault in badminton. Because each player’s serve action is slightly different, it isn’t easy to judge whether their serve action is against the rules. This is why, in international tournaments, as well as an umpire and six line judges, there is a service judge directly opposite the umpire. The main duty of the service judge is to focus on whether a player’s serve action breaches the rules. The presence of a service judge effectively reduces the number of service disputes, however, most people don’t have a service judge when playing in the local sports hall so, in this situation, how can it be judged if you or your opponent has broken the service rules? Below, some common service faults will be introduced. Serving before the opponent is ready. The racket handle faces up when the shuttlecock is hit. Two-stage service action (not a continuous single action). When it is hit, the shuttlecock is higher than the waist of the server (an imaginary line under the bottom rib of the server). Aside from the aforementioned faults, if players encounter other serve actions they suspect are against the rules, we suggest you refer to the contents of Item 9 in the Laws of Badminton announced by the BWF to clarify if an action should be ruled a fault or not. In Para-badminton Wheelchair and Standing Classes playing half-court, Diagram D and F, respectively, apply. 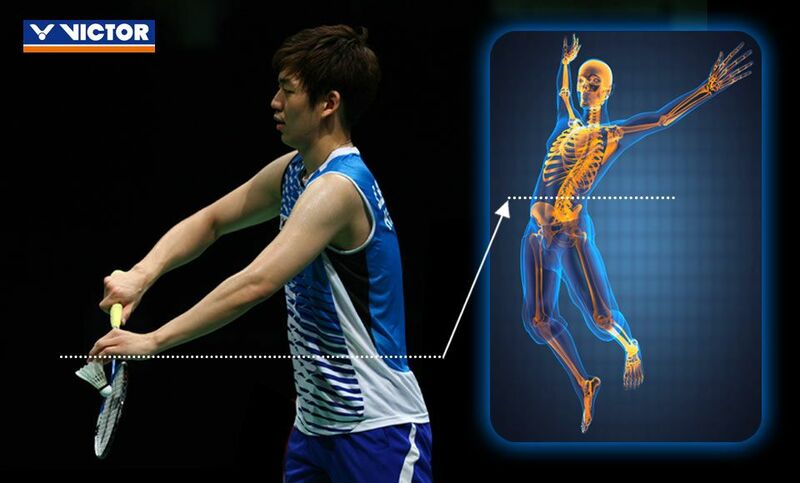 In Wheelchair Badminton: from the start of the service and until the service is delivered, the wheels of the server and the receiver must be stationary, except the natural counter movement of the server’s wheelchair. For Fixed Height Experiment: The whole of the shuttle shall be below 1.10 metres from the surface of the court at the instant of being hit by the server's racket. in attempting to serve, the server shall not miss the shuttle. Once the players are ready for the service, the first forward movement of the server’s racket head shall be the start of the service. Once started (Law 9.2), the service is delivered when the shuttle is hit by the server’s racket or, in attempting to serve, the server misses the shuttle. The server shall not serve before the receiver is ready. However, the receiver shall be considered to have been ready if a return of the service is attempted. In doubles, during the delivery of service (Law 9.2, 9.3), the partners may take up any positions within their respective courts, which do not unsight the opposing server or receiver. After carefully reading the BWF Laws of Badminton everyone can try to answer the following test questions that will show if you now understand various kinds of service fault! Q1.When my opponent is getting ready to serve can I take a step forward and pretend to pounce on the shuttlecock to put them under pressure and upset their service rhythm?